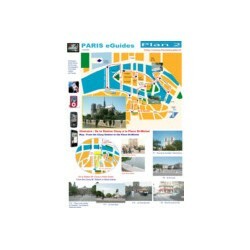 Paris eguides 3GP suite is a package of 18 video tours with an ebook and map routes to discover the famous quarters and monuments of Paris Left bank, the cité island and the saint-Louis island with your mobile, iPhone, iPad, iPod video. You need to download the package zip file to your computer after the order then unzip and transtfer the videos to your device. - An ebook offering more inforation about Paris. 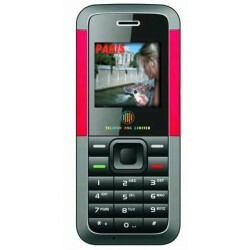 to discover under a speaker voice and music background the famous quarters and monuments of Paris Left bank, the cité island and the saint-Louis island with your mobile phone, iPhone, iPod video.